"Most excitingly, we've turned this season into a bit of a linen love-in, and these cotton blend polos are perhaps the pick of the bunch. Naturally cool, soft and breathable, they arrive pre-washed for days of off-duty frolics." 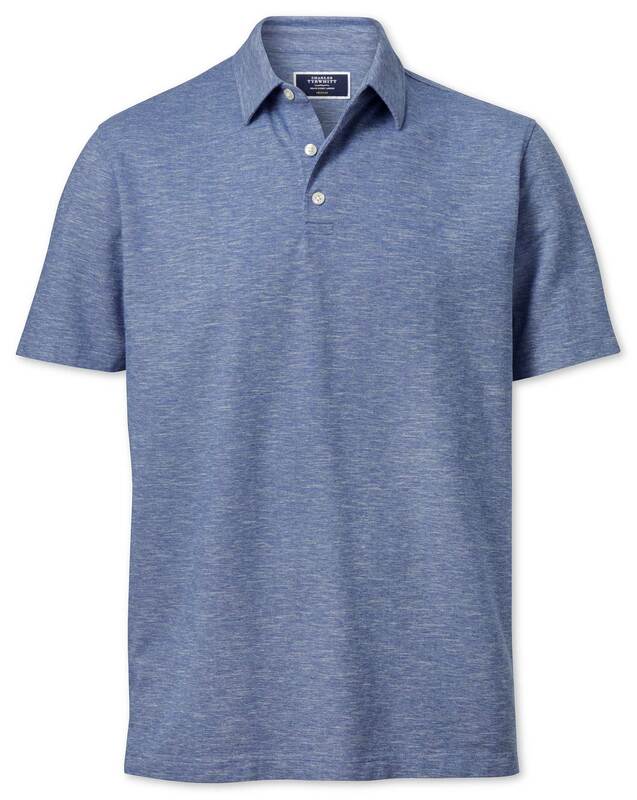 "This polo has all the breezy benefits of pure linen, with a hearty dose of cotton to cut out the creasing. Win-win." Top product from my favourite supplier. First try of this material. Love the colour, but haven't worn the shirt yet.